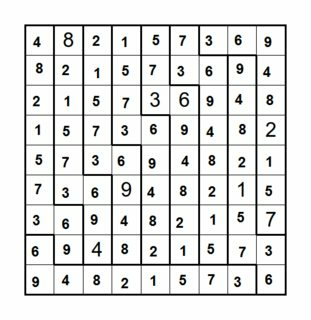 Have fun with my self-made Sudoku puzzle. 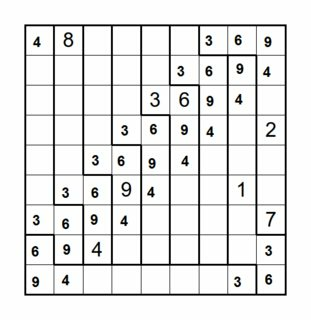 Fill any row, column and bold-framed area with the numbers 1 to 9. 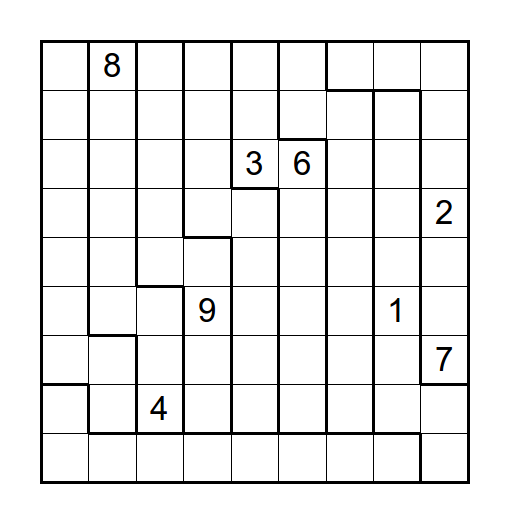 Hint: It is not as difficult as it might look! Not the answer you're looking for? Browse other questions tagged logical-deduction sudoku grid-deduction or ask your own question. 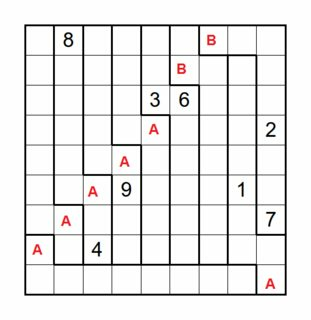 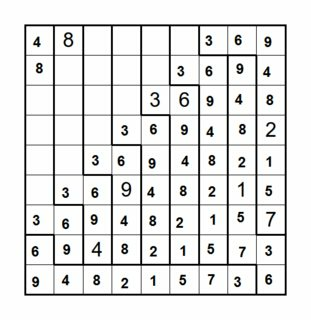 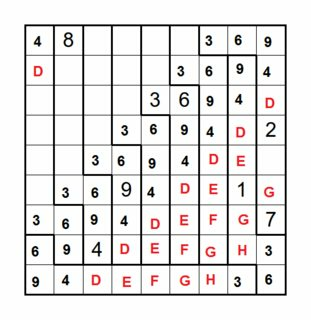 is there any sudoku puzzle combined with magic square?